Keynote Presentations and Conference Videos available. 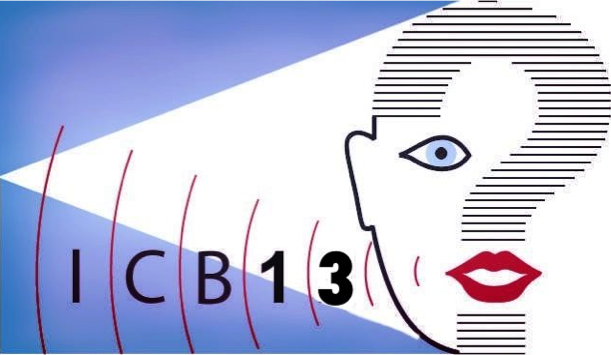 ICB-2015 International Conference On Biometrics to be held in Phuket (Thailand). 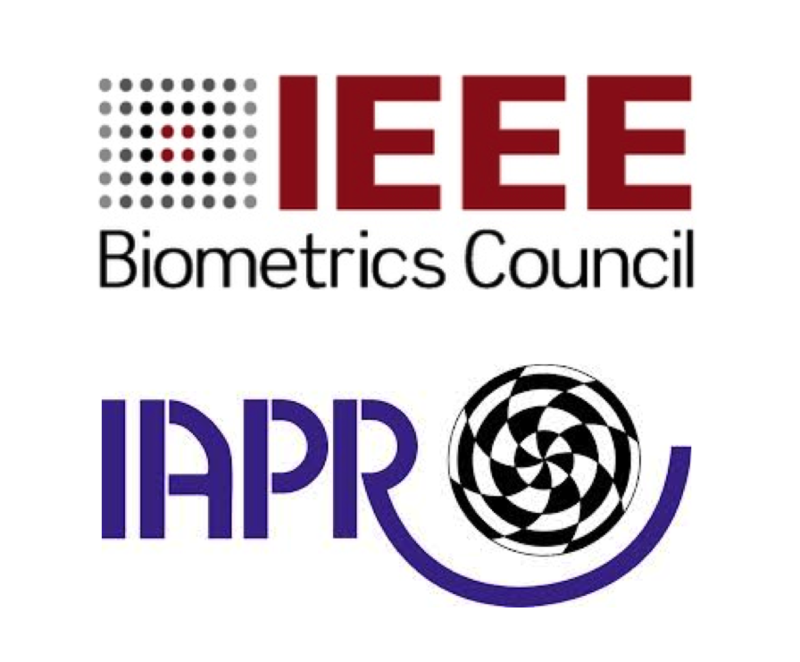 The 6th IAPR International Conference on Biometrics (ICB-2013), technically co-sponsored by both IEEE (Biometrics Council) and IAPR (Technical Committee on Biometrics - TC4), will have a broad scope and invites papers that advance biometric technologies, sensor design, feature extraction and matching algorithms, analysis of security and privacy, and evaluation of social impact of biometrics technology. Topics will include biometric systems based on fingerprint, iris, face, voice, hand, handwriting, gait and other modalities as well as biometric fusion and emerging biometrics based on novel sensing technologies. All submissions must clearly articulate the novelty of the work and must report results on publicly available databases when possible. All papers will be carefully subjected to a double blind review process. Together with a top-ranked technical event, Madrid will also offer you the amazing mixture of a major modern and historical European city, its legendary social liveliness, and the appeal of the Mediterranean gastronomy and lifestyle.